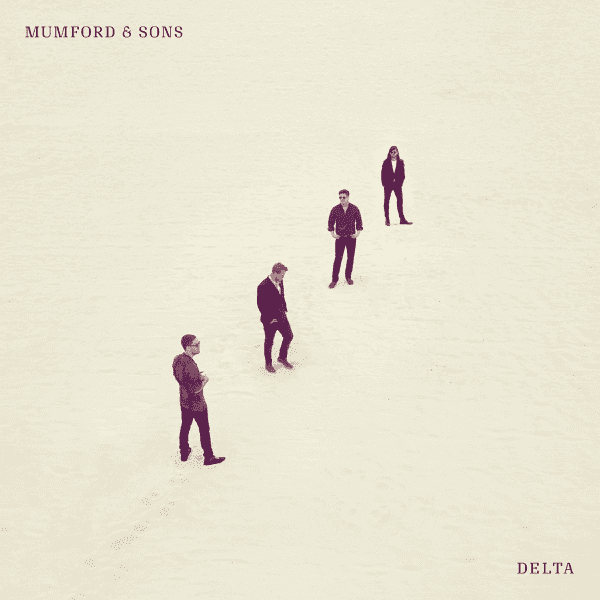 16 November 2018 (Toronto, ON) - Delta, the highly anticipated new album from multi-Platinum, Grammy Award-winning band Mumford & Sons, is out today on Gentlemen of the Road/Glassnote Records/Universal Music Canada, the country's leading music company. Upon release, the album was certified gold in Canada. Stream/ purchase here. Produced by Paul Epworth, the record was written collectively by the band and recorded at London’s The Church Studios. In celebration of release, the band will embark on an extensive 63-date worldwide arena tour beginning tonight at Dublin’s 3 Arena and will span throughout next spring including fall North American stops at Philadelphia’s Wells Fargo Center (sold out), Boston’s TD Garden (sold out), New York’s Madison Square Garden (two nights, first sold out), DC’s Capital One Arena (sold out) and Toronto’s Scotiabank Arena (two nights, first sold out). Special guest Maggie Rogers will join as support. 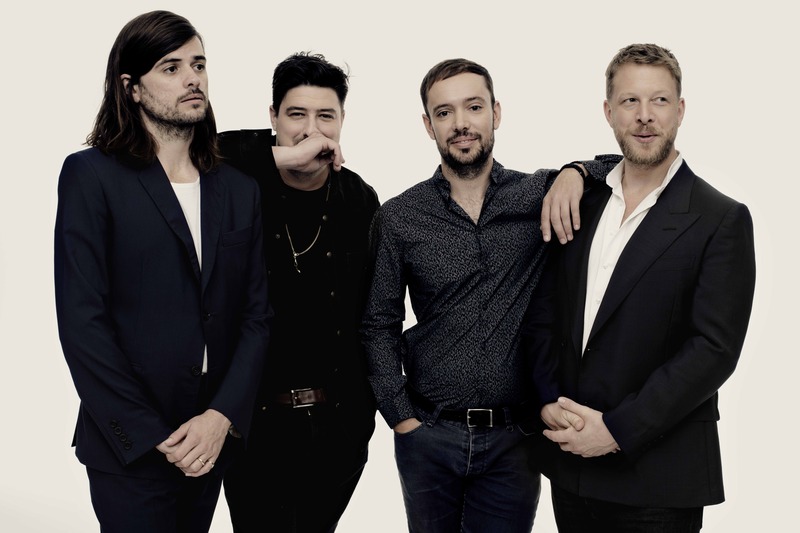 The band’s largest tour to date, the Delta Tour 2018/2019 includes over 800,000 tickets, which are now on sale via https://www.mumfordandsons.com/live. See below for complete tour details. Already receiving widespread attention, the first single, “Guiding Light,” recently enjoyed one of the biggest add weeks ever at both Alternative and AAA radio—closing out every station at both panels. The single currently sits at #1 on AAA (four straight weeks) and his headed into the top 5 at Alternative. Watch the single’s official music video—which was directed by Joe Connor (Sam Smith, Coldplay) and features the band up close and personal, interacting with their fans—HERE. Moreover, a second song from the album, “If I Say,” which features string arrangement by renowned British film score composer Sally Herbert, recently premiered as Zane Lowe’s World Record on Beats1. Listen/share HERE. Earlier this fall, the band debuted ”Guiding Light” on “The Tonight Show Starring Jimmy Fallon” with special guests The Roots. Watch the performance HERE. Marcus Mumford also joined host Jimmy Fallon as a guest on the couch. Watch the interview HERE.